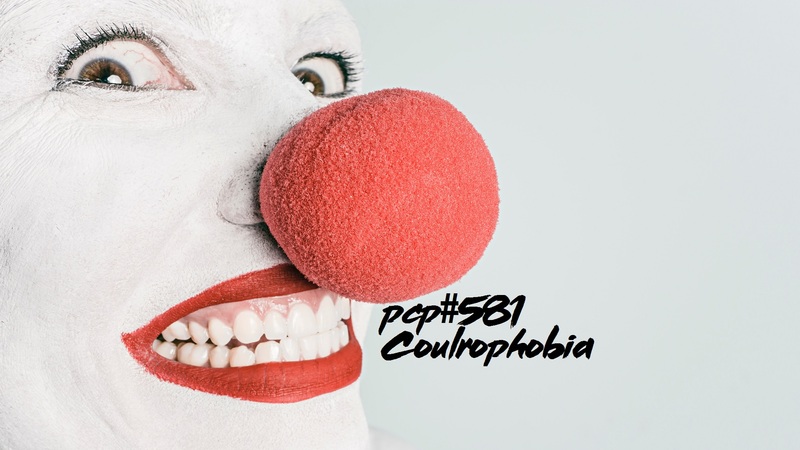 Coulrophobia…….with tracks by …Dubioza Kollektiv, JVS, The Wizard, Ox, Radj, BlackieBlueBird, Buffos Wake, Daniel Hahn, Saibhang, Benevolence Messiah, Psymbionic, Jazzaria, Yahi, 219 & Zombie Cliffs. 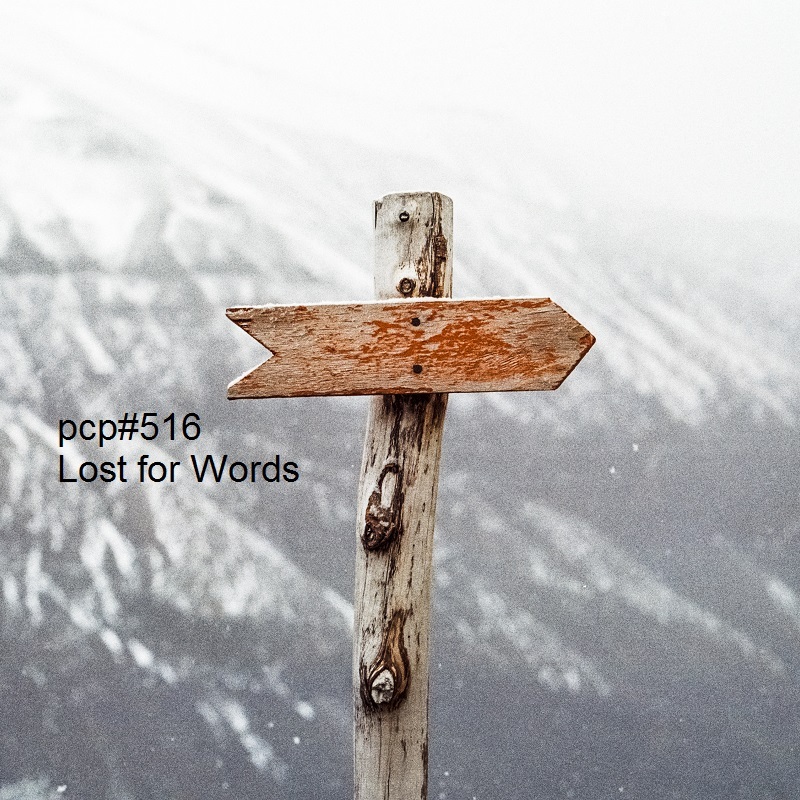 Lost for Words….with tracks by … Sorority Brothers, Serko Fu, Peia, Psymbionic, Galletas Calientes, DJ Click, Death vs Summer Night, Liudprand, Night Note, Celt Islam, Bandulu Dub, Riccardo Mazza, Johnny Kalash. Electric… with tracks by… Dubmatix, Max and The Electric Circus, Guidub, Mansur, Pk Jazz Collective, Karsh Kale, Beats Antique, The Red Paintings, On Dub Ground, One4All, Zebbler Encanti Experience, Psymbionic. Parallel Dub…with tracks by…. Jean Paul Dub, Glockwize, Liquid Stranger, Run DMC, ORBiTE, Psymbionic, Misael Gauna, Atomic Reactor, Iphaze, El Hajin. Life After Dub… With Tracks by….. Celt Islam, Pyramid,, Engine-EarZ Experiment, Phrenik, Psymbionic, Great Scott Remix, Mr Bill, Dead Battery, Ascendance, Mizer, Goetz, iBenji, Tim Ismag.